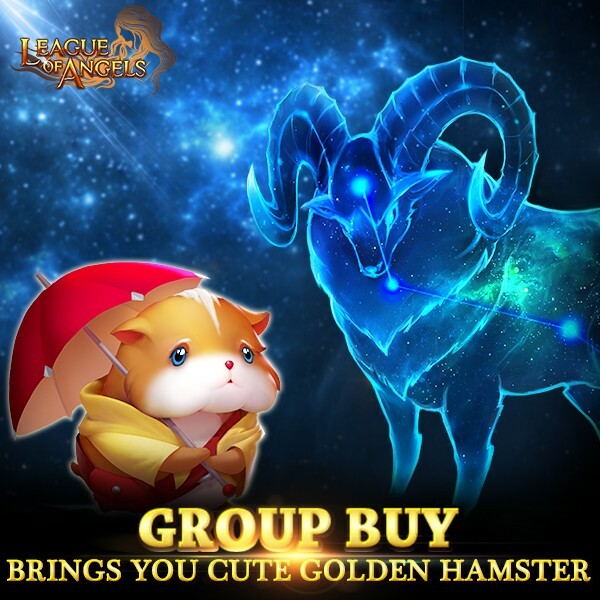 The items in this event include Golden Hamster, Monkey King, Little Snow Queen, Aries, Taurus, Snowball Summing Rock, Little Reindeer Summoning Rock, Blessed Baby Rock, Witching Cat Summoning Rock, Eostre, Fortuna, Energy Vitamin, Lilac Stone, Socketing Rod, Enchanted Ore, Soulstone, Seraph's Stone, Blessed Stone, Gem Enhancement Stone, Refining Stone, Runestone, Ruby Herosoul, Aegis Shard, Angel Tears, Synth Scroll, Element Crystal and so on. 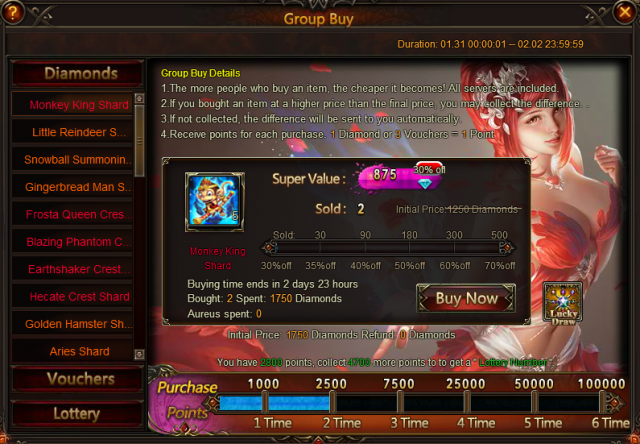 You can get Leon and Shivers at a lower price than before! More exciting events are coming up through Jan 31 to Feb 2 (server time), check them out in the in-game Hot Events menu now!